Nightclubs operate under strict regulations in the UK, which means every box has to be ticked when it comes to insurance. From ensuring a safe and secure environment for the public through to making sure staff and even the building itself is adequately covered, nightclub operators have to be precise and make sure all the paperwork is in order. And when it comes to your nightclub insurance package, Park Insurance can help ease the burden and give you the advice and guidance you need from professional, impartial experts with over three decades of experience. Park Insurance has been part of the Bristol community for 30 years, and in that time we’ve built up strong connections with local businesses in the entertainment and hospitality industry. That means we have a unique perspective on the challenges faced by business owners of all sizes, especially those who provide a service to the public. As a result, we can deliver expertise that’s based on a solid understanding of both the insurance industry and the hospitality sector, placing us in a stronger position to give you reliable, dependable and impartial advice. Our position as preferred broker to some of the UK’s largest insurance providers means we can also seek out the best deals for our customers, in what can be a notoriously tough marketplace. Don’t waste time searching online – let us do it for you and get you deals that may not be advertised on comparison sites. Regulations govern how you run your business, so everything has to meet certain criteria. So you will need to ensure you have the only type of insurance that is a legal requirement – Employer’s Liability Insurance. No matter how few staff you employ, whether they’re part-time, contracted or even members of your own family, if you employ anyone within the confines of your business you must have ELI. Failure to comply could mean the loss of your business and a hefty fine. 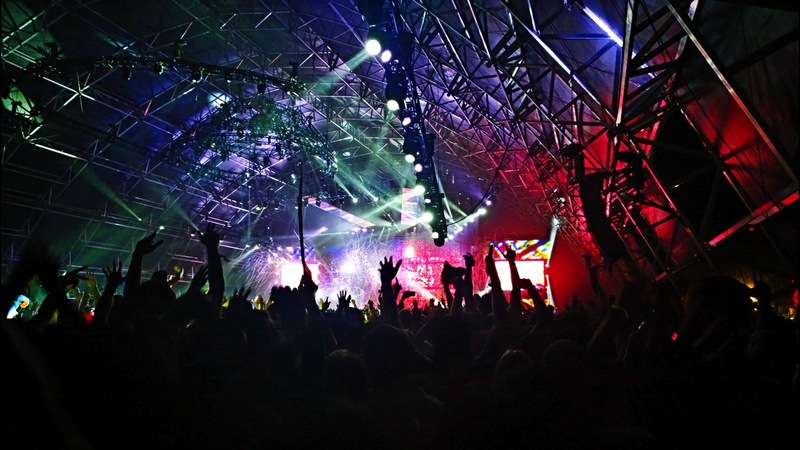 Buildings and content insurance for nightclubs has to take into account the unique nature and use of your building, so make sure you get professional advice from the experts at Park Insurance so that you have the right cover. Remember, ordinary business buildings insurance may not cover nightclubs, and you will need to ensure that the policy you have is specifically designed for licensed premises, and those with late-night licences as well. Public liability insurance, while not being a legal requirement, is an absolute essential if you’re running any business where the public come into your premises. It may also be a condition of your licence, so it’s particularly important for nightclub owners to get the right PLI cover. If anyone is injured while in your club then without the right type of PLI that takes into consideration the unique nature of the hospitality industry, you could be liable for injury compensation claims and legal costs. If you run a nightclub and want to make sure that you’re properly insured and protected, talk to Park Insurance today. Contact us using our online Contact form, or call us direct and talk to one of our fully trained, impartial advisers for no-nonsense, no-obligation advice and a free quote.